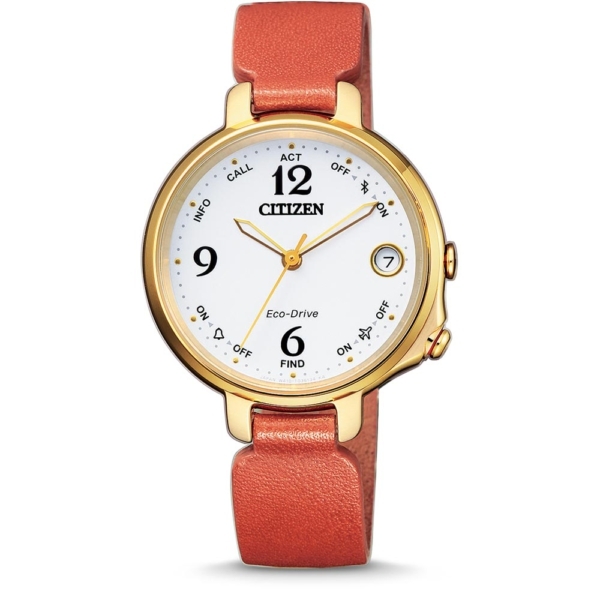 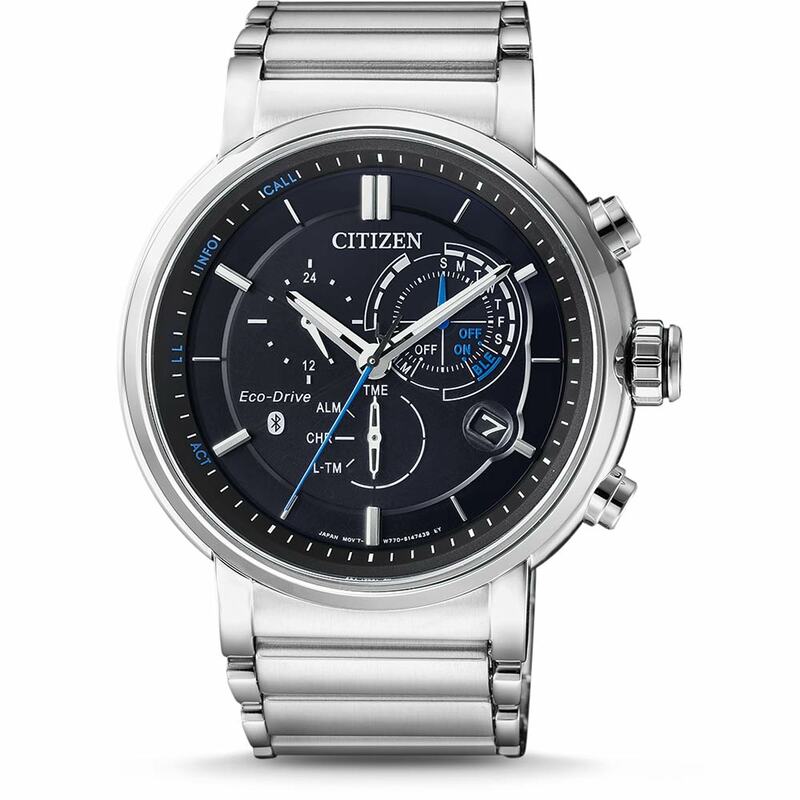 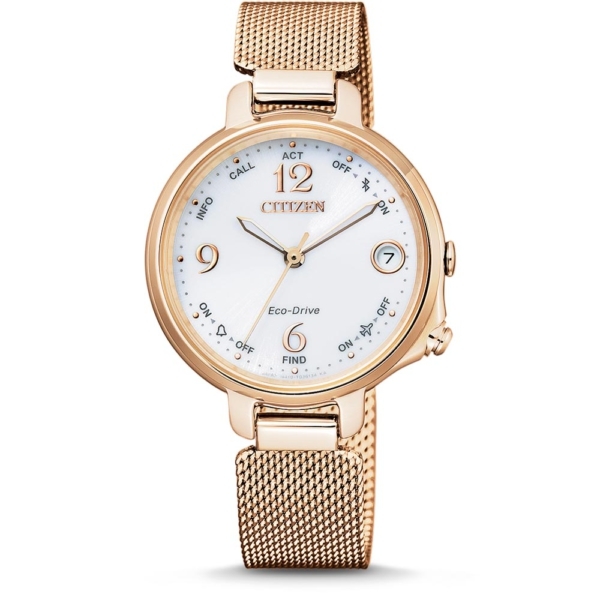 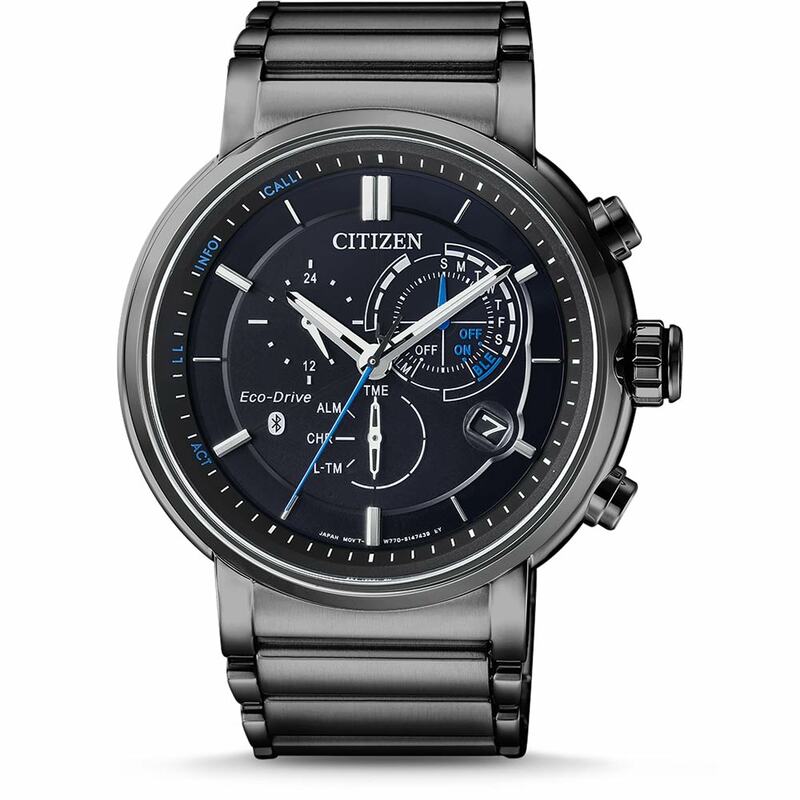 We at CITIZEN enjoyed the ongoing challenge of our craft, and we share a passion to bring something “better” to people’s lives—whether that is superior comfort and functionality, or timepieces that inspire a sense of wonder. 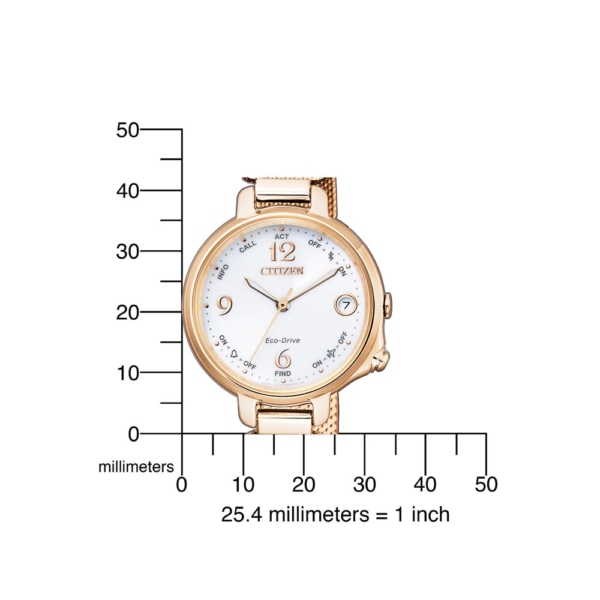 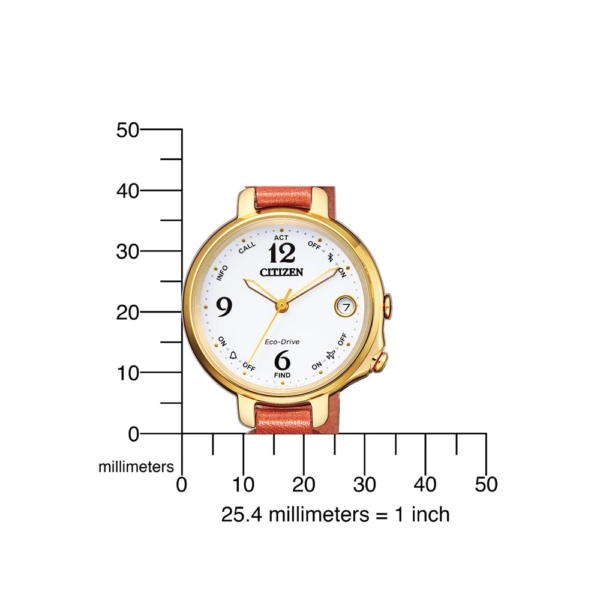 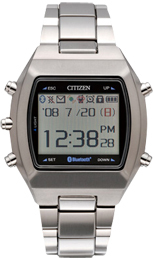 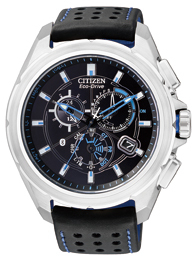 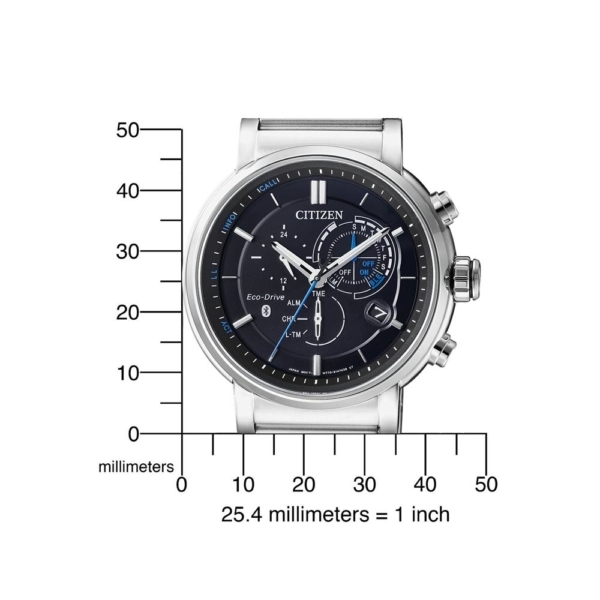 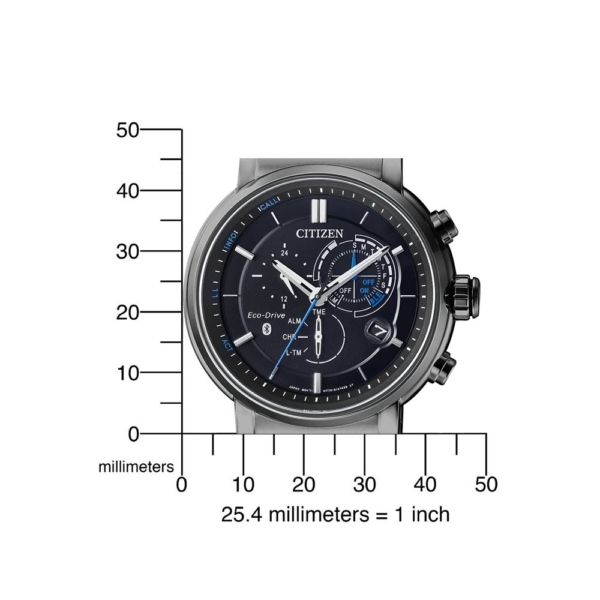 With such spirit of watchmaking, in 2006, CITIZEN invented the world’s first bluetooth watch named “i：VIRT”, a watch that can link with mobiles through Bluetooth(R) and notify incoming call and E-mail. 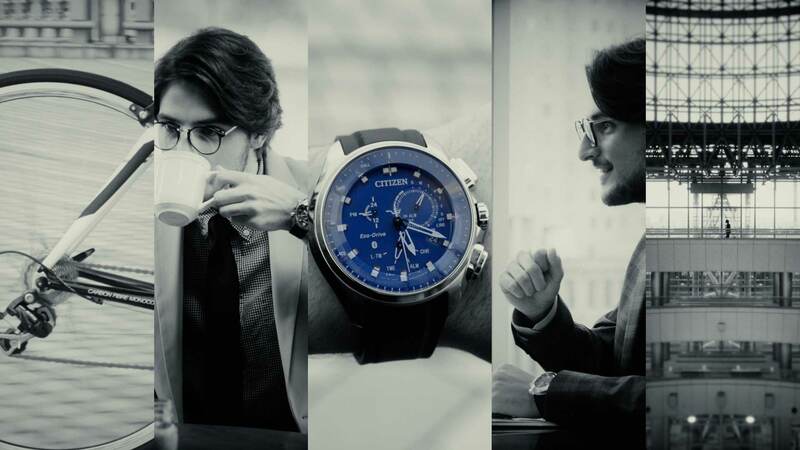 Since then, we have improved and even invented new technologies, and achieved the world’s first in this field. 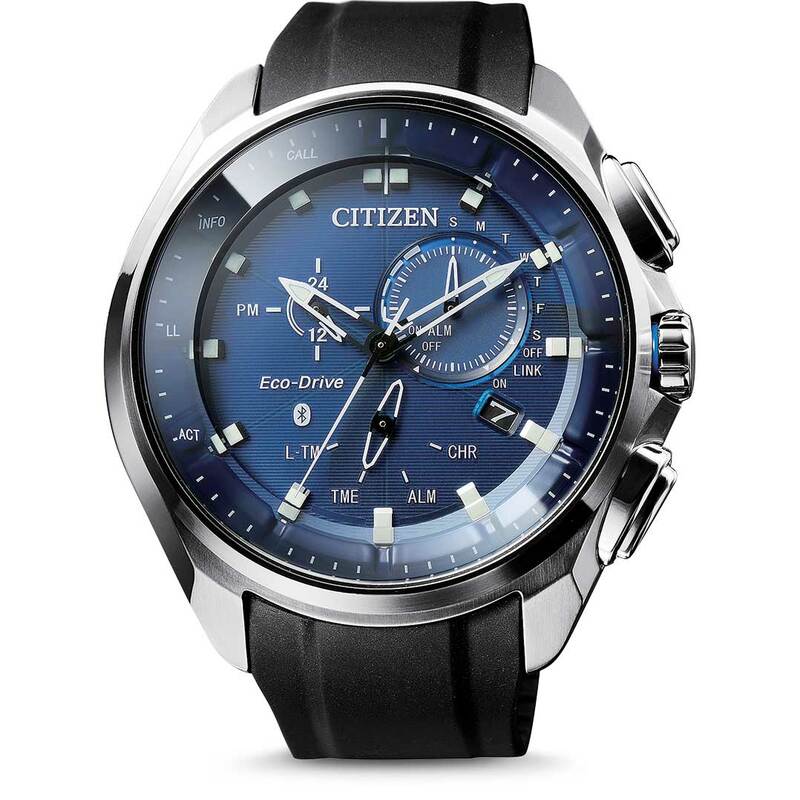 Today, all our Bluetooth models are equipped with Eco-Drive. 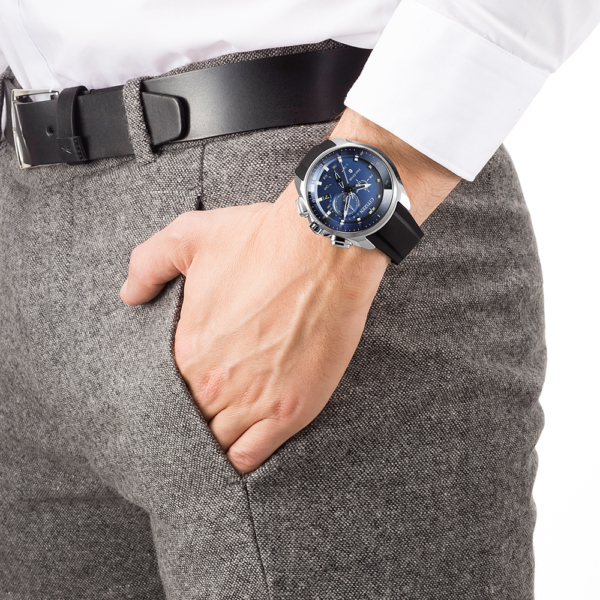 Charging via cable is therefore unnecessary.